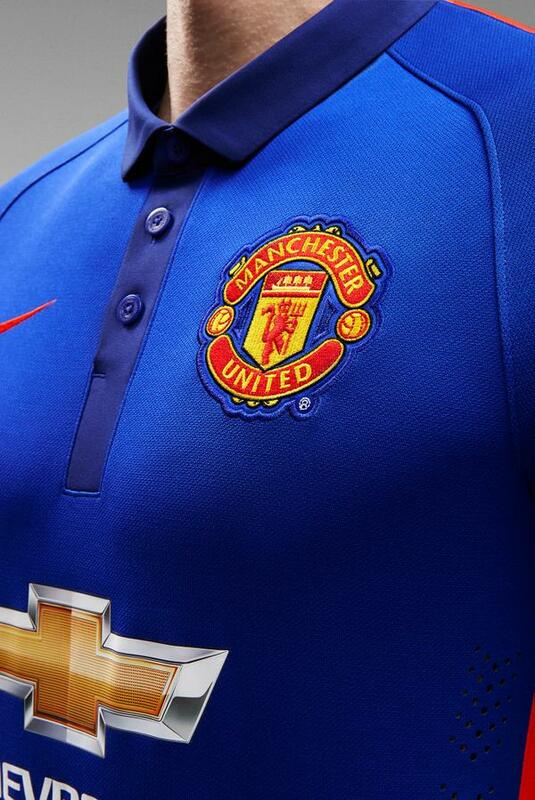 Manchester United yesterday release their 3rd kit, on sale in shops around the World. The club this season have opted for a blue colour, for matches in which both their home and away kits clash with the opposition. The new third kit was first seen by fans when they wore it on their pre-season tour, with fans taking to social media to credit kit suppliers Nike with a good job. 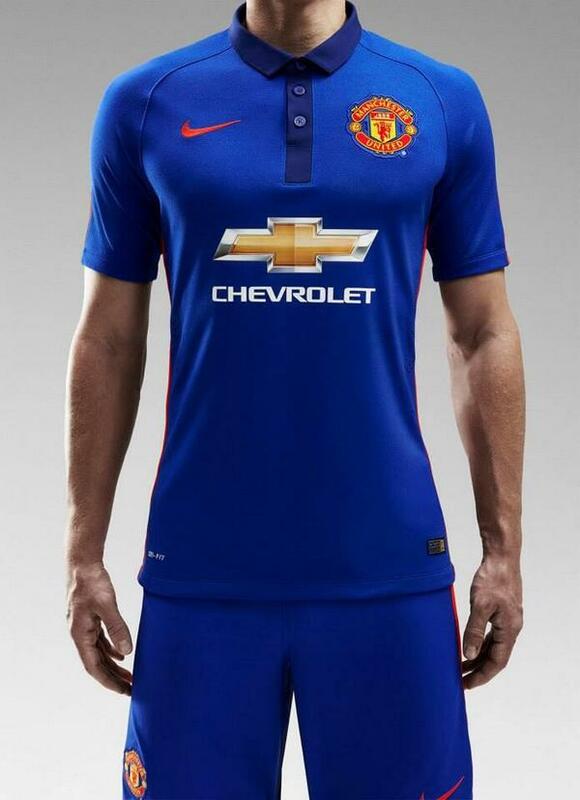 This will be the last kit that Nike have produced for Manchester United before the change over to Adidas at the start of next season. 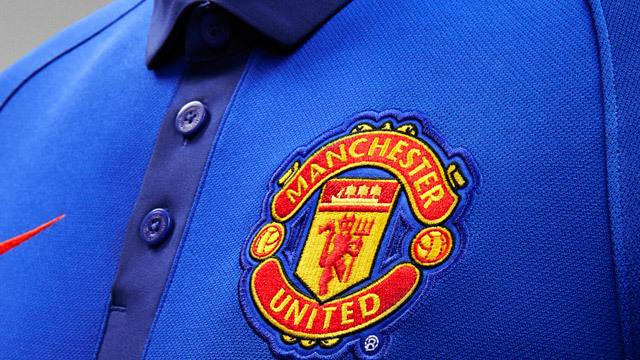 According to Nike, this season’s blue kit is a staple in Manchester United’s history – with the colour being worn for their first European Cup triumph in 1968. You can order the new kit from the official suppliers here, sign up to their newsletter to get a 10% discount code.